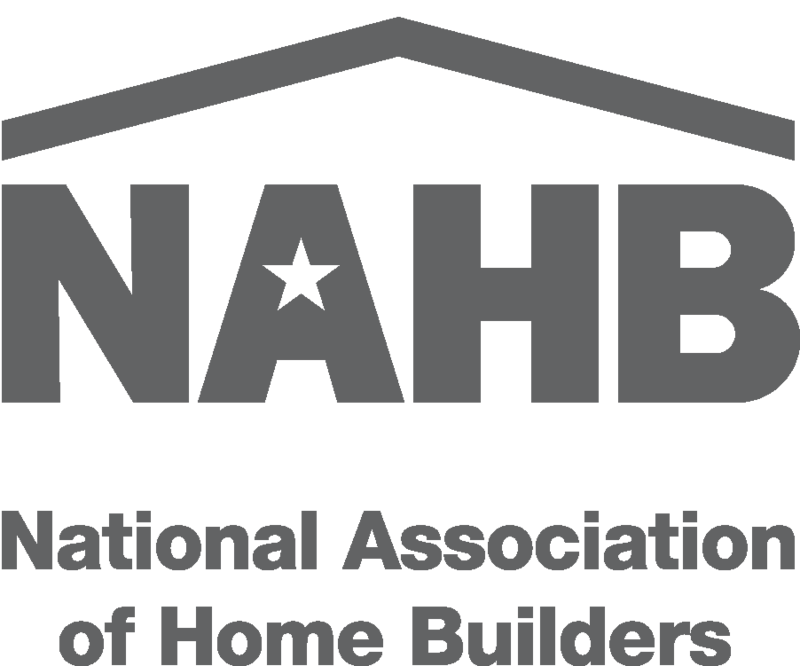 Make the most of your AHBA Membership and GET INVOLVED! We offer a variety of ways to connect and share your business and expertise with fellow members. While you volunteer and give back through serving on a committee, you gain direct access to resources to promote your company, meet new peers and strengthen your business connections. Committees are an important link between the Board of Directors and AHBA Members. Committees are established by the Board of Directors to carry out the approved policies, member benefit programs and events set by the association. Committee members’ input, involvement and recommendations are crucial to meeting the needs of the general membership. Social— Works closely with the AHBA Staff to coordinate and promote fun events for the general membership creating networking and relationship building opportunities including the AHBA Annual Golf Tournament, Sporting Clays Tournament, Holiday Party, and Battle of the Builders. Meets on the 4th Tuesday every other month from 3:30 to 4:30pm. Government Affairs— Acts as a liaison with our local, state and nationally elected government officials. Focuses on items pertinent to housing and the livelihood of our membership. Meets with local elected officials, discusses ordinances and promotes BUILD-PAC contributions. Meets on the 3rd Wednesday every other month from 3:30 to 4:30pm. Membership — Focusing on membership through recruiting efforts and retention, this committee works with Staff to monitor membership statistics while establishing goals and incentives for membership growth and development. Assists with membership outreach, welcoming new members and exploring what members want and need. Meets on the 2nd Tuesday of the month from 3:30 to 4:30pm. Parade of Homes— Plans the annual Parade of Homes encompassing the Parade of Homes Kick-Off events held in February and the AHBA Fall Awards Gala with a focus on the Parade Awards and PACE Awards Program. Members assist with recruiting home entries, evaluate features and sections of the Parade publication and promotional materials and much more. Meets on the 1st Thursday of the month 3:30 to 4:30pm. 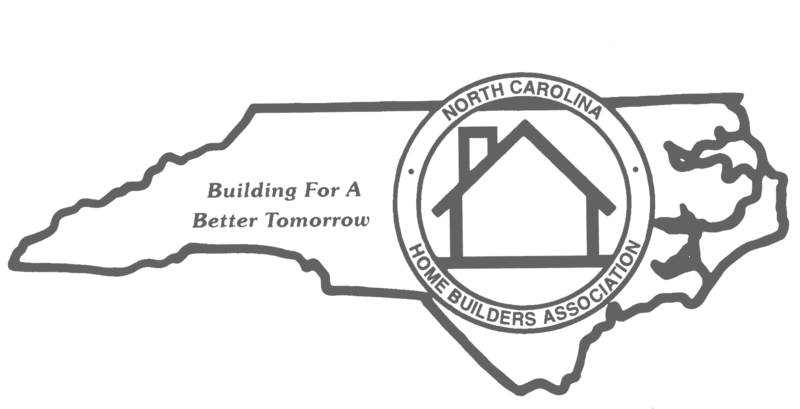 Associate, Builder and Affiliate Members are eligible to serve on committees. Are you interested in serving or learning more information? We welcome your participation! Please complete the form below and an AHBA Staff member will be in touch with you.